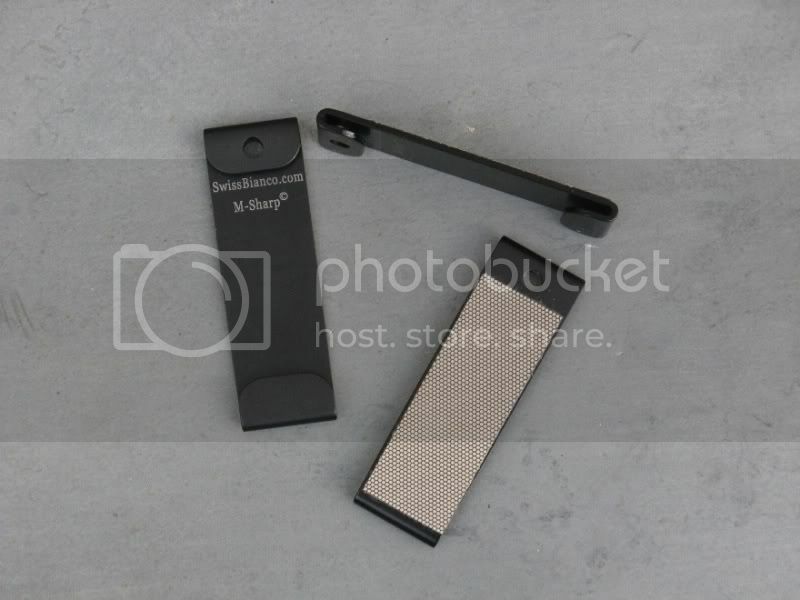 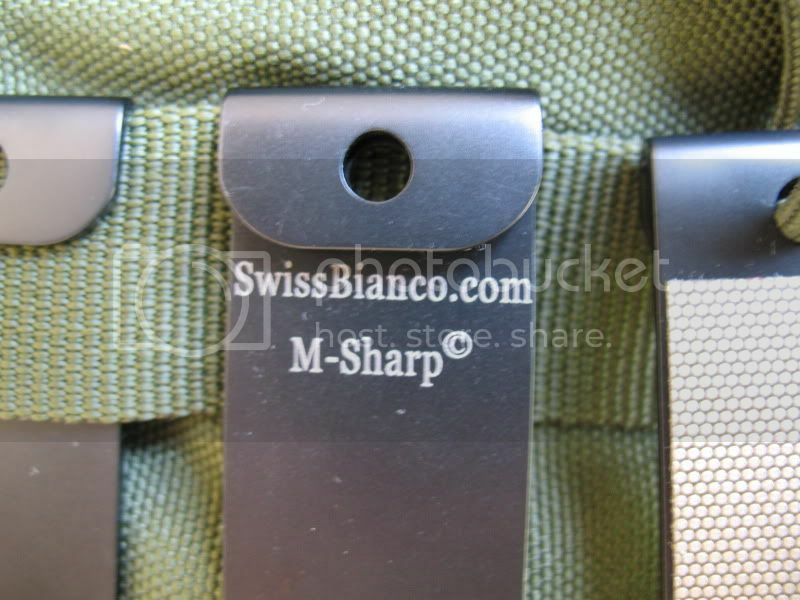 here are infos about my first sharpener, the m-sharp. 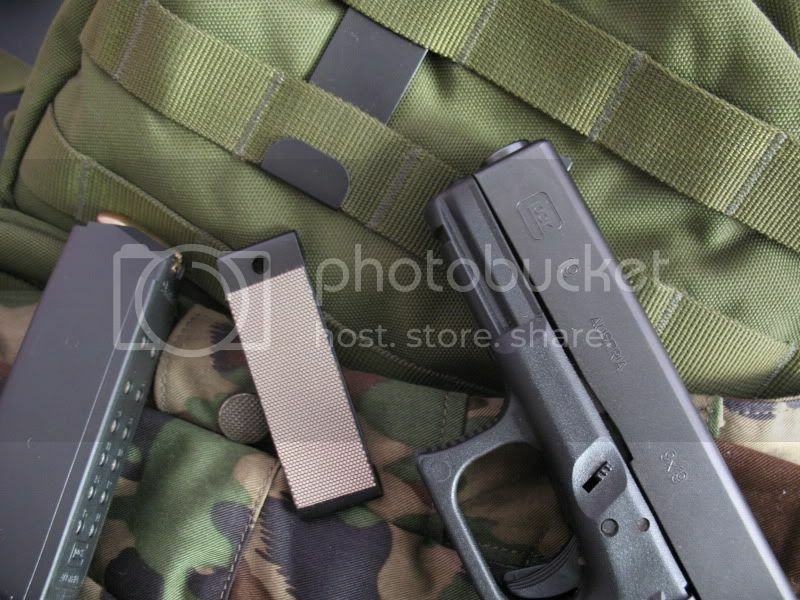 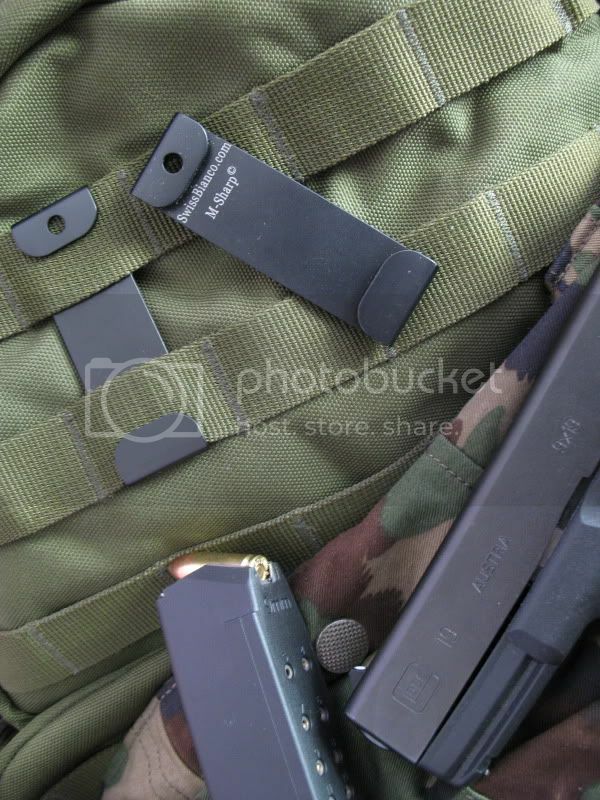 its designed for easy edc on the molle looped gear as backpacks, so you have it always with you and its simply unlooped for use and no search in overfilled pockets! 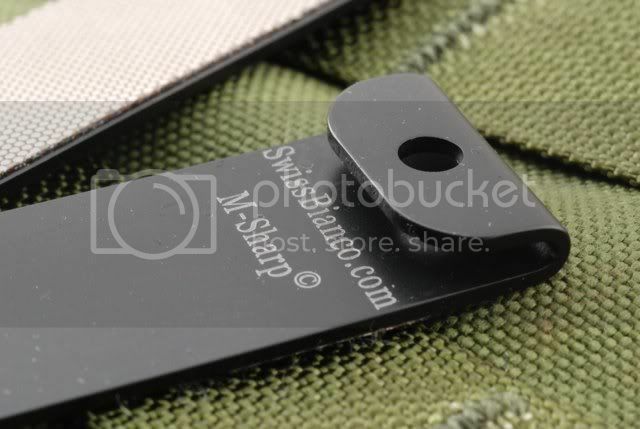 its swiss quality made out of stainless steel, durable black coated and laserengraved, it has an diamondcoating for sharpening the toughest steels in the field. 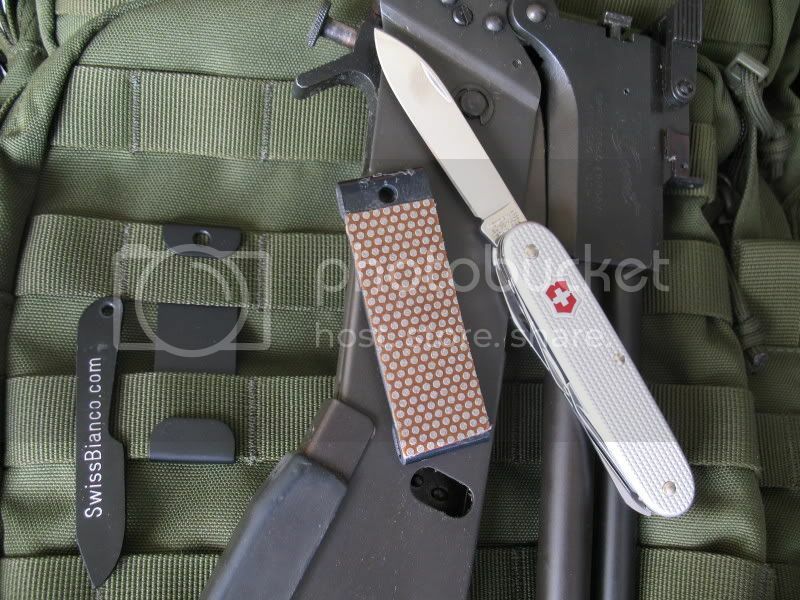 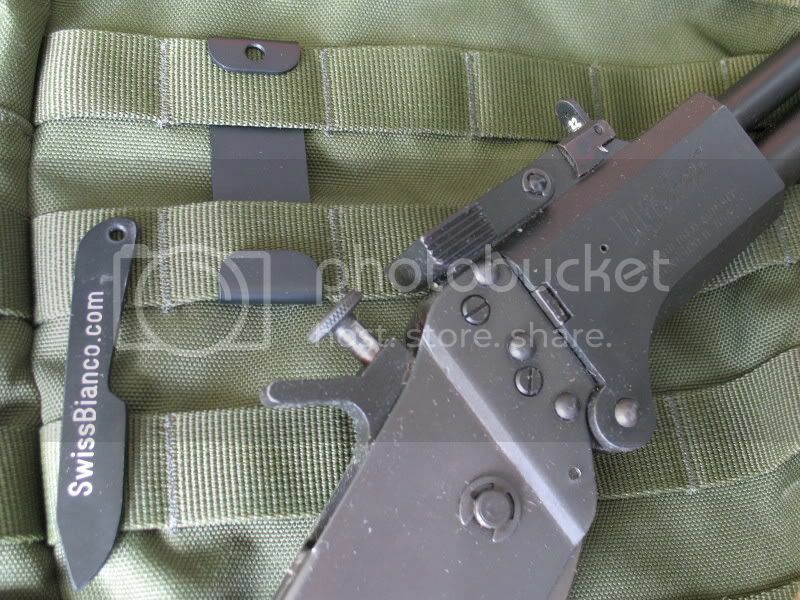 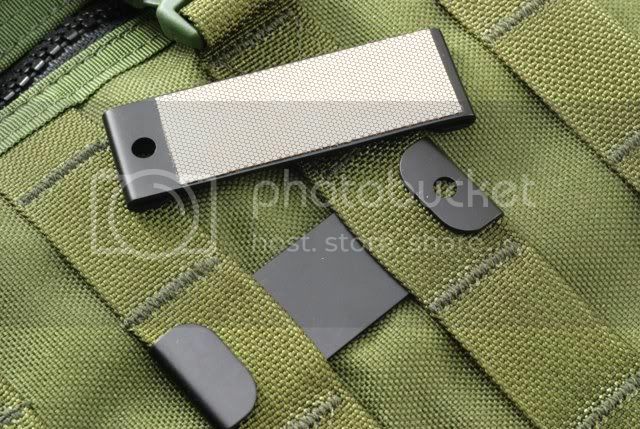 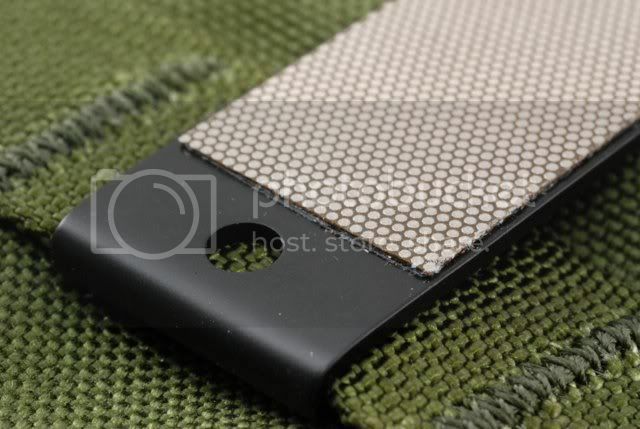 we work on an version for civillian backpacks etc too, i dont now if molle is common in poland.